We started this project back in April 2015, after much deliberation. Two and a half years of building and renovating and restoring started. What we wanted to achieve? 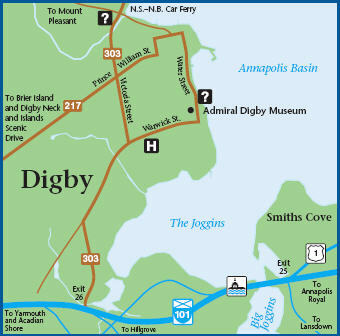 To save a beautiful historic building in Digby and create a place where both locals and visitors can come relax for a while. Good food, good coffee, good beers, some live local music: a place to spend some time with friends.